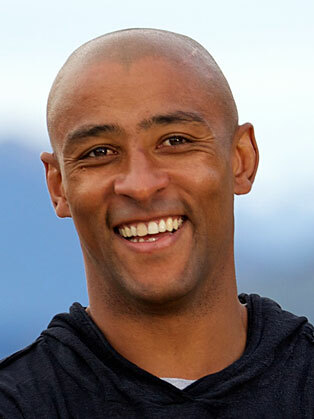 George Gregan was born in Lusaka Zambia. He played Super 12 (now Super Rugby) for the Brumbies from the inception of that competition in 1996 through 2007, helping to lead them to overall victories in 2001 and 2004. He is a foundation Brumbies player and one of the few players whose career spans both the amateur and professional eras. His appearances as Australian captain include a Bledisloe Cup win in 2002 and an extra-time loss to England in the 2004 Rugby World Cup final. As a member of the Wallabies team, Gregan has attained the zenith of the rugby world, winning the Rugby World Cup in 1999. Gregan and his longtime Wallabies teammate, fly-half Stephen Larkham, also hold the all-time record for Test appearances by a halfback partnership with 79.